Bento boxes: They’re not just your favorite lunch special at the local sushi joint anymore. You’ve seen these sweet reusable containers all over Pinterest. Cute shapes and food art are a big part of this fad—a concept called charaben in Japanese—but not essential. 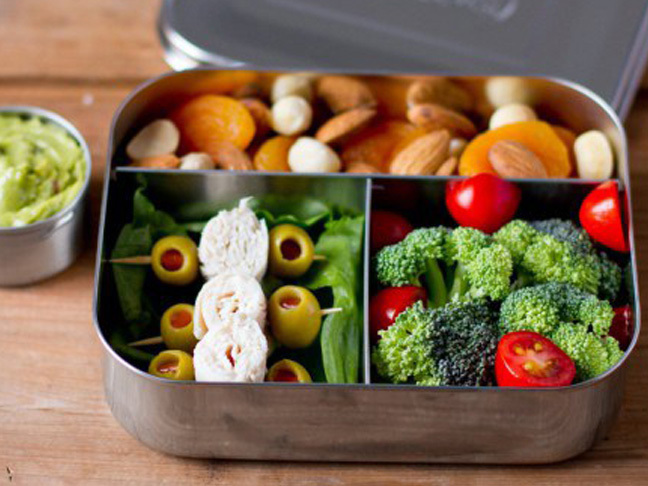 The heart of bento-making is all about offering a wide variety of healthy options on the go. 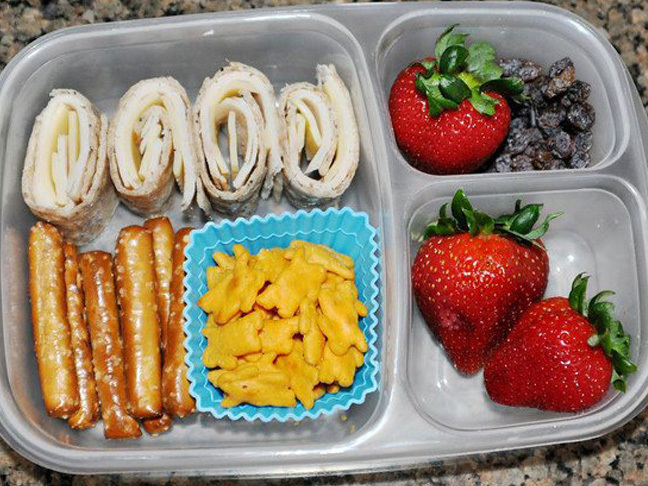 So whether you craft pandas out of rice balls or throw in a PB&J and call it a day, flip through the gallery for our top picks that will help you hop on (and stay on) the bento bandwagon. If you’re just getting started, have multiple kids, or want something budget-frirendly, Easylunchboxes are your best bet. The quality for the price can’t be beat, and the layout makes everything, well, easy: Fill it with a main and two sides, and you’re good to go. Go pro by using silicone muffin cups in the main compartment for even more flexibility. Pro tip: The Easylunchboxes mini dippers ($7.95/set of 8, sold separately) are perfect for sauces or separate snacks. A favorite among bento veterans, this bestseller boasts a simple, clean design that showcases the food. While compartments may seem small, it holds a ton; classic bentos pack food tight so that everything stays put. 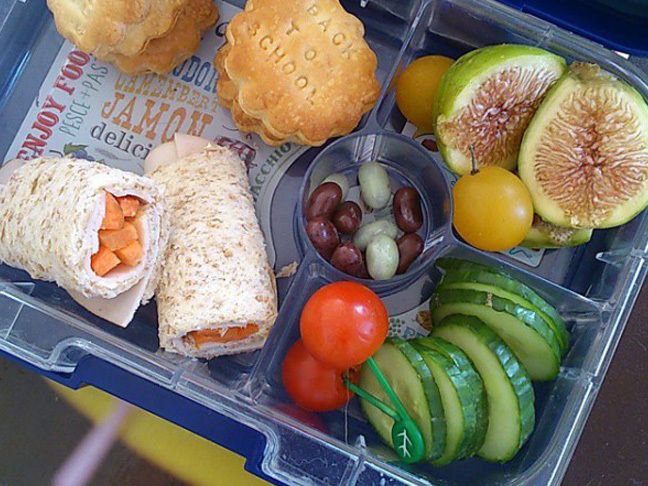 The original size is great for young elementary kids, while the new, larger Bento Trio feeds hungrier tummies. Pro tip: If you like the looks of the Trio but want a different design, Lunchbots has a full line of bentos with one, two, three, four, and now five compartments, plus accessories. Go ahead; pack yogurt, applesauce, and pasta in one container without a second thought. The Yumbox’s silicone lid is leakproof and super easy for little hands to use. The six (six!) compartments offer picky eaters and grazers lots of choices. The tray is removable, too, making it an easy meal plate to use at the dinner table. Pro tip: Bigger appetites will like the new four-compartment Panino ($28-30), which boasts the same footprint but a larger main section.